"From Hat Stacking to Bombs, Indie Games Got It Covered"
PAX 2014 was jam packed with interesting and cool new indie games. From VR to motion controls, mobile to console, PC to handheld indie games were everywhere and covered all sorts of genres. Here are the five indie games I saw at PAX 2014 that have me excited. You know that scene in so many movies where a bomb is found and someone has to diffuse it? Where the person diffusing it doesn't know what they're doing. Usually they are talking to someone who does or has a binder with information and they are trying to help them disarm the bomb. 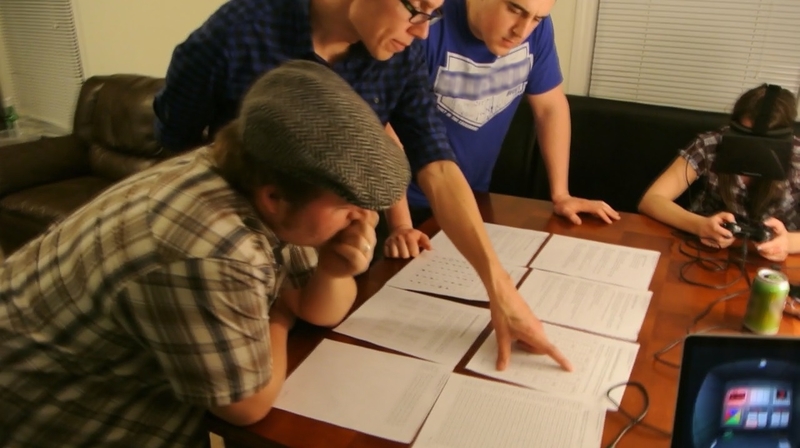 That’s what Keep Talking and Nobody Explodes is. And it looks like so much crazy fun. One player wears an Oculus VR headset. The other people are given papers and a binder. The player wearing the VR headset can see the bomb, but no one else can. The players with the binder and papers are reading them and trying to figure out what kind of bomb they are dealing with. Then they try to figure out how to disarm the bomb and how to explain that to the person wearing the headset.And they have five minutes. It’s a lot of pressure and seems like such a neat way to use VR tech. It is coming to PC at some point in the future and I can’t wait. If you have ever played a splitscreen mulitplayer game, like Halo, you have probably looked at other people’s screens. Everyone has. Screen peaking, Screen watching, whatever you call it its a nasty little technique we all have done or had done to us. Screencheat is game based on a simple idea. What if you played a game where you HAD to screencheat? Every player, including you, is invisible. If you want to be able to see what your shooting or who’s shooting at you you will need to screencheat. Screencheat looks and play like more classic first person shooters, like GoldenEye 007. The twist of not being able to see anyone completely changes the way you play the game. Having to watch other players screens brings with it new challenges. You can even use old school tactics to counter them, like looking at the ground or sky. 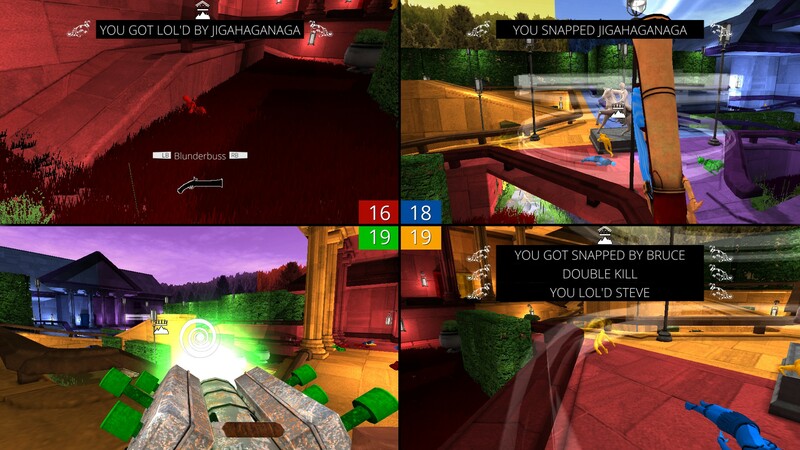 Screencheat is coming to PC, Mac and Linux. Galak-Z is one part space shooter, one part roguelike, one part late 80’s scifi Anime and all of this is set in an open world that is randomly generated and filled with super smart AI enemies. Trying to explain Galak-Z is hard to do, because it is so many things and so crazy. But it also looks like a lot of fun. “GALAK-Z is a modern, A.I. and physics-driven open-world action game, viewed through the lens of the classic 16-bit space shooter. It’s 2D combat taken to the next level.” That's how the CEO of 17-Bit Games, Jake Kazdal, explains the game. However you describe Galak-Z I’m excited. I can’t wait to play it. Galak-Z is coming to PS4, Vita and PC. How many games do you know about that were inspired by a spam email? I would guess not many, probably zero. Max Gentleman was inspired by a spam email and the result is a simple, but oddly hilarious idea. You are a classy gentleman and you wish to wear many hats. Sadly, the world is against this and you must fight to keep your hats on your head. Max Gentleman is not a serious game. 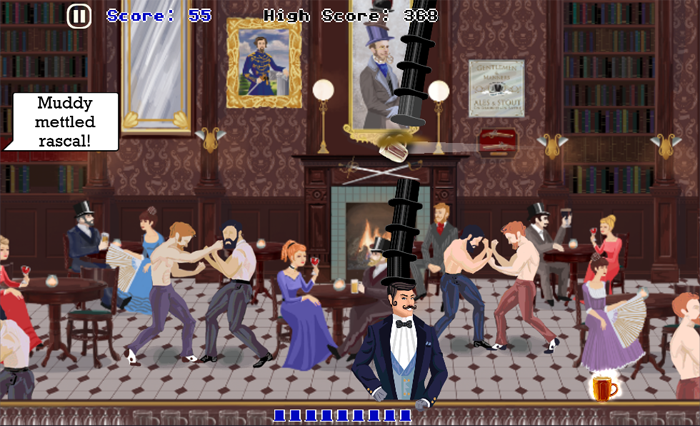 Its an arcade-styled hat stacking game for crying out loud. 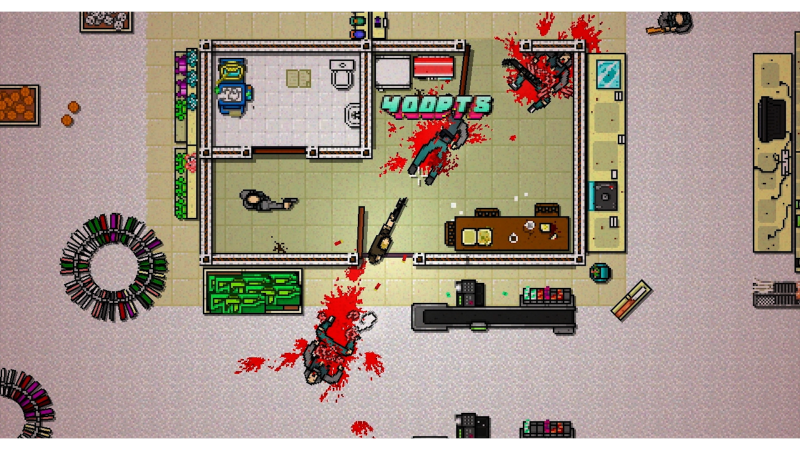 But it’s also a nice reminder of how weird and funny games can be. I always love a nice little weird game. Especially one with hats and classy gents. Max Gentleman is out now on PC, iOS, and Android. Its coming soon to PS4, Vita and Xbox One. If you want to see more indie games that were featured at PAX checkout the Indie MEGABOOTH site. Its got even more indie games, nearly 80 games, to look at. Check it out, you might find something that interests you more than anything I put on this list. Indie games are becoming more and more a powerful force in this console generation and in gaming in general. 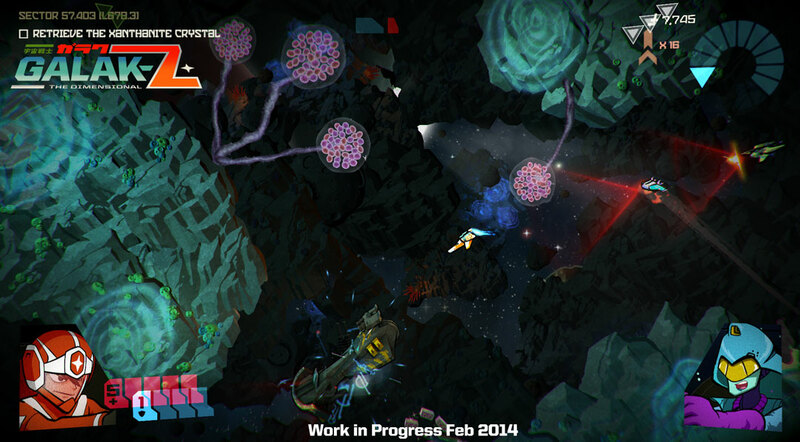 PAX 2014 proved, once again, that indie games are getting better and better. The indie revolution is in full swing and I'm loving it.